Hand #10: It folded to Lester Edoc in the small blind and he completed. 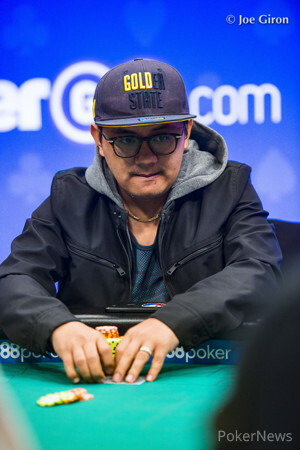 In the big blind, Francois Tosques moved all in to put Edoc to the test, and Edoc quickly called for his remaining stack of around 1.9 million. Edoc was in the lead, but the flop favored Tosques. 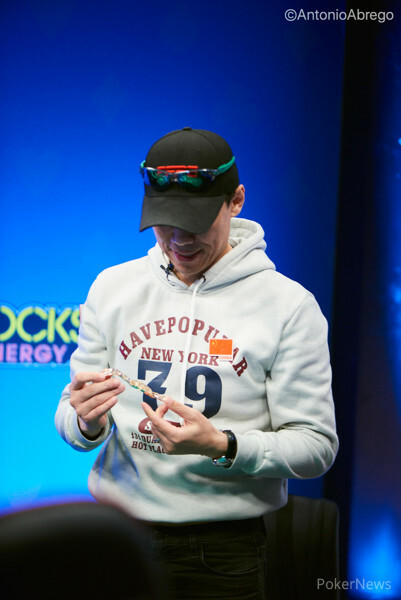 The turn and the river couldn't save Edoc and he was eliminated in ninth place. He takes home $48,157 for his finish in the tournament.